Social media marketing isn't about hugs, kisses, rainbows or any of the like. For B2B companies looking to grow their business, social media marketing is about one thing: leads. 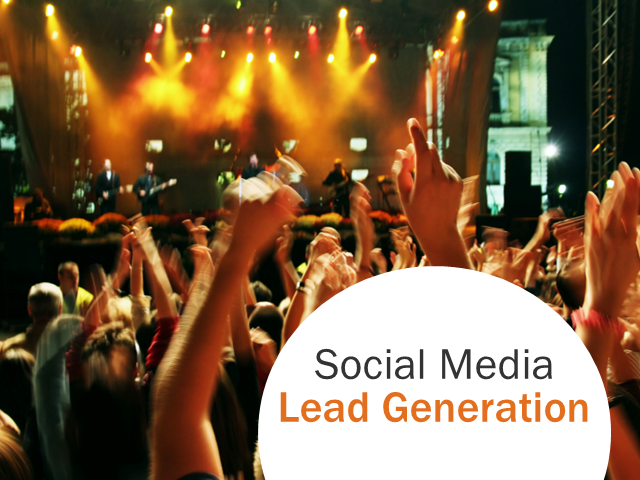 HubSpot's Kipp Bodnar unveils a 5-step process for generating leads using social media. This process will dispel common misconceptions of social media marketing and serve as the foundation of a successful social media strategy. Kipp Bodnar is Inbound Marketing Strategist at HubSpot, the inbound marketing software leader that provides integrated tools for marketers to generate and manage leads online. Kipp leads a team of marketers that guide and execute HubSpot's inbound marketing content strategy. This includes creating content for Blog.HubSpot.com, webinars, ebooks, social media and other channels to help educate marketers and generate leads. He is co-author of The B2B Social Media Book: Become a Marketing Superstar by Generating Leads with Blogging, LinkedIn, Twitter, Facebook, Email, and More (John Wiley & Sons), the definitive guide for B2B marketers who want to master social media and drive leads. Kipp is an experienced social media marketer who co-founded SocialMediaB2B.com, the leading online resource for social media's impact on B2B marketing. He also writes on his personal blog DigitalCapitalism.com as well as guest postings on other leading marketing blogs.